Myztro would like to confirm for the third time in a week that we are adding another member to the Myztudio team. We are deadly serious about moving forward as an organisation and as a brand. In order to further those goals we are welcoming a young and talented video editor into our ranks, please welcome Blága “Statii” Balázs to the Myztro family! Stati is eager and ready to go, you may have already seen some of his work for us in the recent video announcing our Quake Champions teams were traveling out and prepping for QuakeCon. 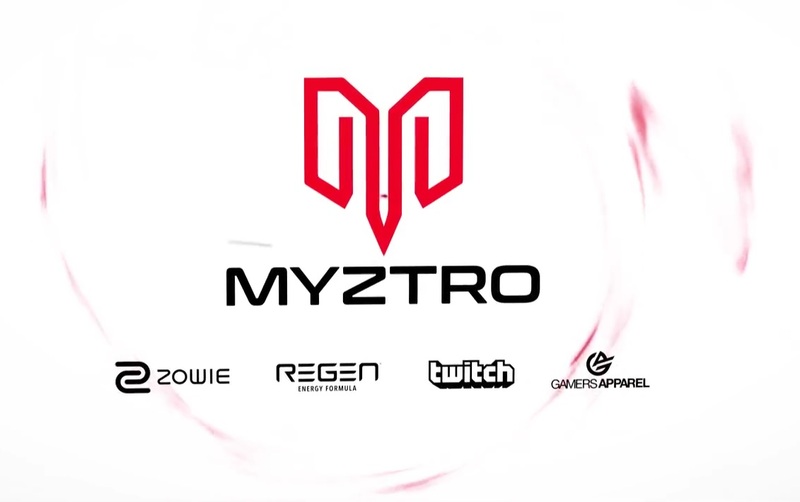 Statii, just like his new teammates Dylan Winn and Jakub Hertel, came to our attention when he answered our call for passionate and eager creators looking to hone their craft here at Myztro Gaming. Think you’re up to it?